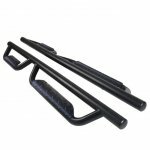 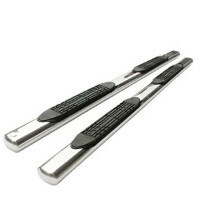 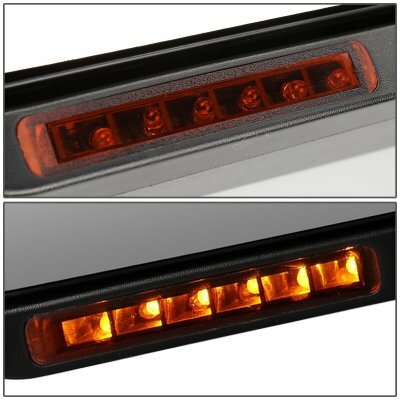 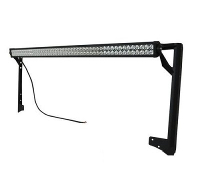 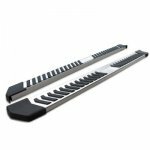 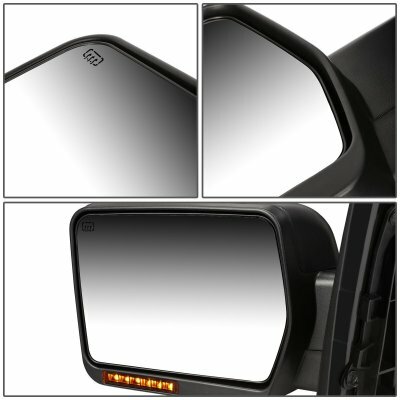 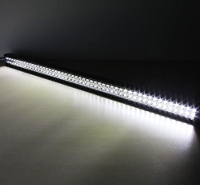 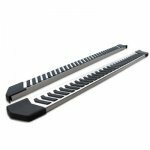 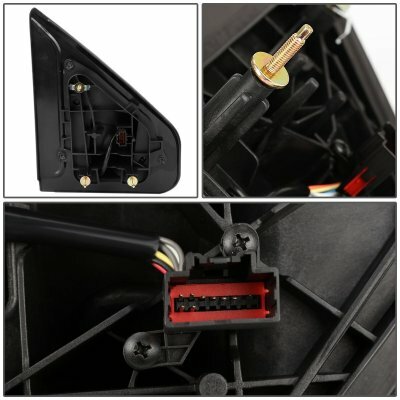 Q: My F150 does not have heated mirror, would these mirrors work for my F150 truck? 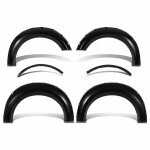 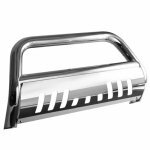 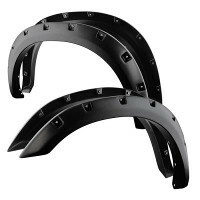 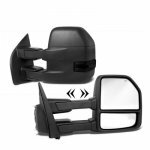 A: Yes, these side mirrors will work for your F150 truck, however, the heated function will not work since your F150 does not equip with heated function. 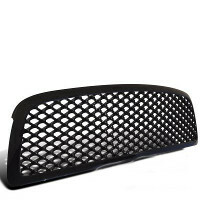 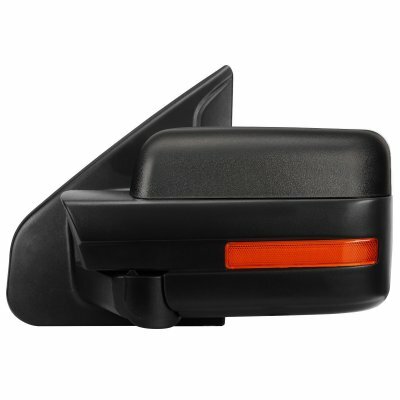 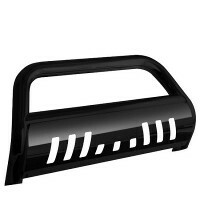 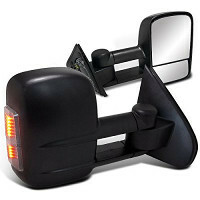 This Ford F150 Powered Side Mirror will fit 2007, 2008, 2009, 2010, 2011, 2012, 2013, 2014 Ford F150. 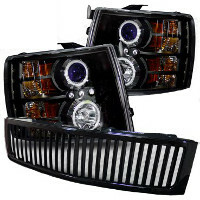 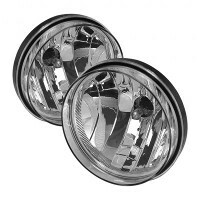 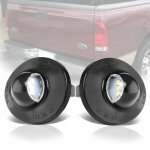 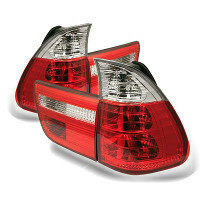 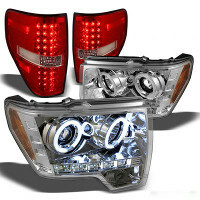 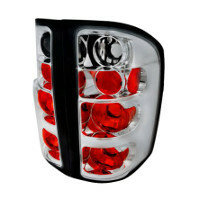 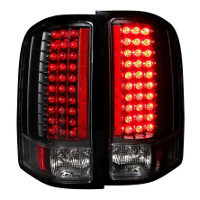 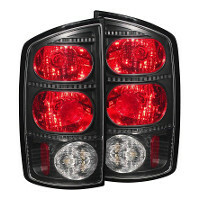 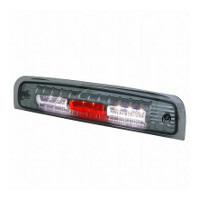 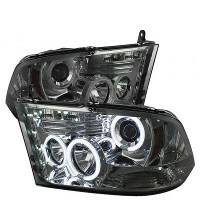 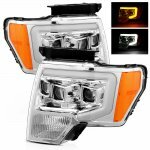 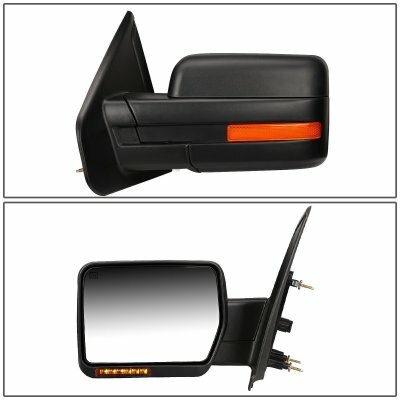 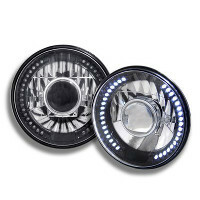 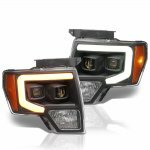 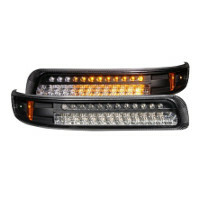 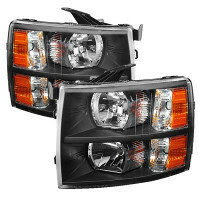 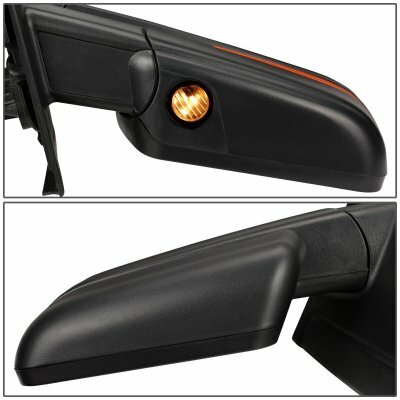 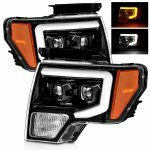 Replace or upgrade your Ford F150 Powered Side Mirror with our Ford F150 2007-2014 Power Heated LED Signal Side Mirrors.